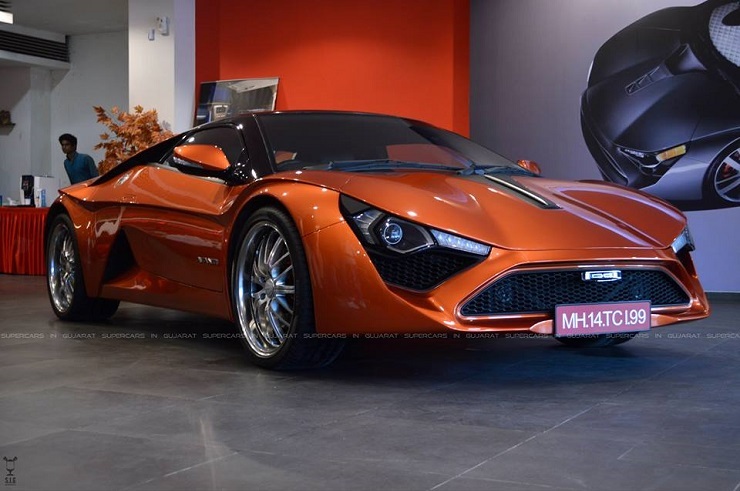 The DC Avanti is the country’s first homegrown sportscar and bookings for the car have already commenced. While production issues have delayed the Avanti multiple times (the car was supposed to be on roads earlier this year) every now and then, it now seems that all the issues ailing the car have been sorted out. 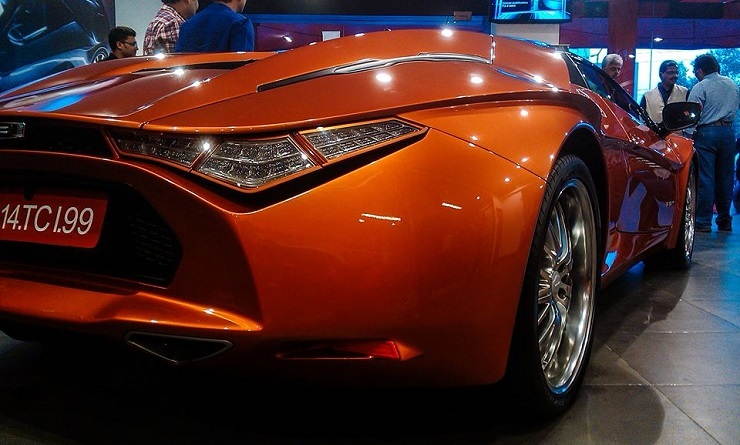 DC Design, the makers of the Avanti, will start delivering the car to customers from January 2015. The Avanti will be first delivered to the ones who pre-ordered it over the past few weeks and the people who book now will get their sportscars between August and September 2015. The booking amount for the car is Rs. 5 lakhs. The Avanti now comes with an ex-factory price of Rs. 35 lakhs. The car was recently spotted at the Ahmedabad dealership in production guise, and features minor cosmetic revisions from the version showcased at the Auto Expo. It now gets hexagonal headlamp bezels alongside a few other changes. A new mystery has cropped up around what exactly powers the Avanti. Initially, the Avanti was to use a 2.0 liter Ford Ecoboost turbo petrol motor with a 248 Bhp power output and a 360 Nm torque output. New reports suggest that the car would be powered by a Renault sourced engine. All said, it will still come with the ability to go from standstill to 100 Kph in 6 seconds and will have a top whack limited to of 180 Kph. The Avanti tips the scales at 1,580 kgs and the Talegaon manufacturing facility of DC Design will play host to this sportscar’s production. DC Design plans to build 2,000 units of the Avanti each year. DC Design is targeting sales of about 100 units per month, after the car’s launch. The Avanti comes with a ground clearance of 170 mm which makes it one of the more practical sportscars for use on Indian roads. DC Design will targeting successful, young professionals as the main audience for the Avanti.